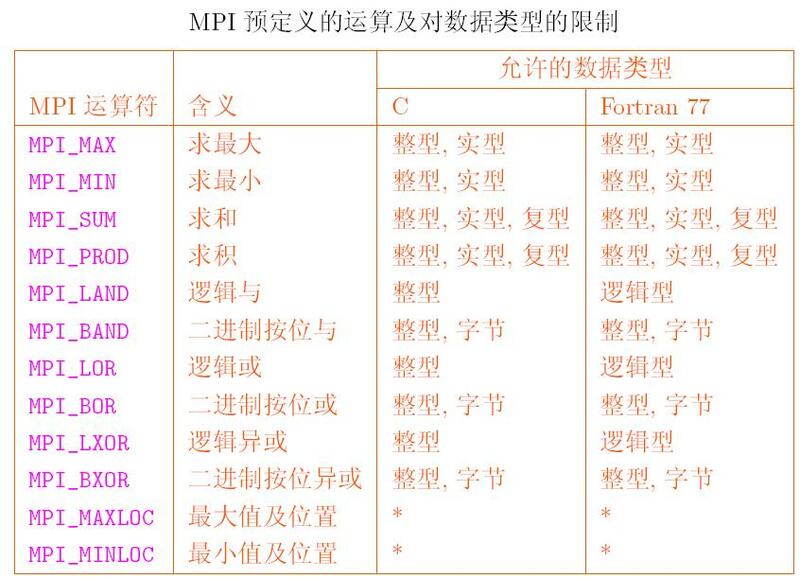 Download "Parallel Programming with MPI"
NOWOER.OM /++ 程师能 评估. 单项选择题 1. 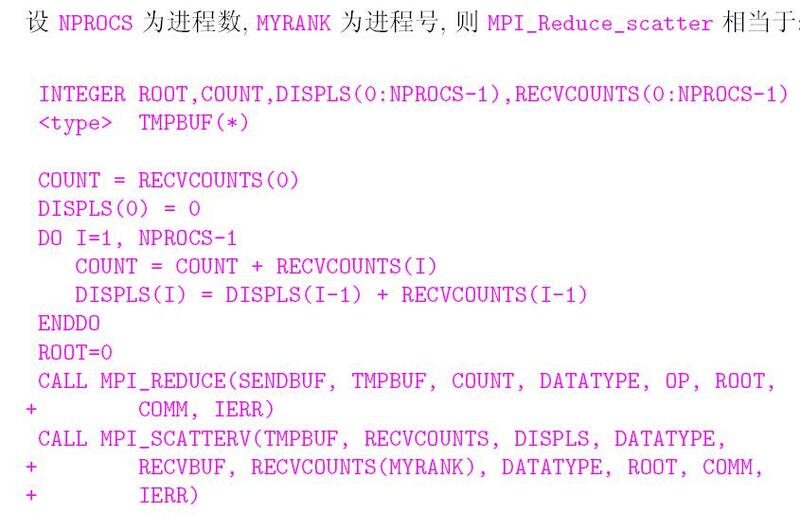 下 描述正确的是 int *p1 = new int; int *p2 = new int(); p1 和 p2 申请的空间 的值都是随机值 p1 和 p2 申请的空间 的值都已经初始化 p1 申请的空间 的值是随机值,p2 申请的空间 的值已经初始化 p1 申请的空间 的值已经初始化,p2 申请的空间 的值是随机值 2. Strings Strings in C not encapsulated Every C-string has type char *. Hence, a C-string references an address in memory, the first of a contiguous set of bytes that store the characters making up the string.